After a family has booked their Walt Disney World vacation the countdown immediately starts and the planning begins! So many questions pop up. What park should we visit first? Where are we going to eat? What date can we make dining reservations? When is our 60 day date for FastPass+? FastPass+ is a big part of planning a Walt Disney World vacation. Families can make 3 FastPass+ selections 60 days in advance. The FastPass+ will get them to the front of the line. However, there are some FastPass+ attractions where a FastPass+ is not necessary in Walt Disney World because of a number of reasons. Here is a Top 5 List! 1) Mickey’s PhilharMagic in the Magic Kingdom. The attraction is a 3D show in a large theater and some favorite Disney songs come to life on the screen! The wait time is typically only about 15 minutes or less. 2) Living with the Land in Epcot. This slow moving boat ride in the Land Pavilion is always a short wait and a great attraction to experience while waiting for your FastPass+ time at Soarin. 3) Disney & Pixar Short Film Festival in Epcot. There is no need for a FastPass here because it is housed in a large theater and there is never a wait. 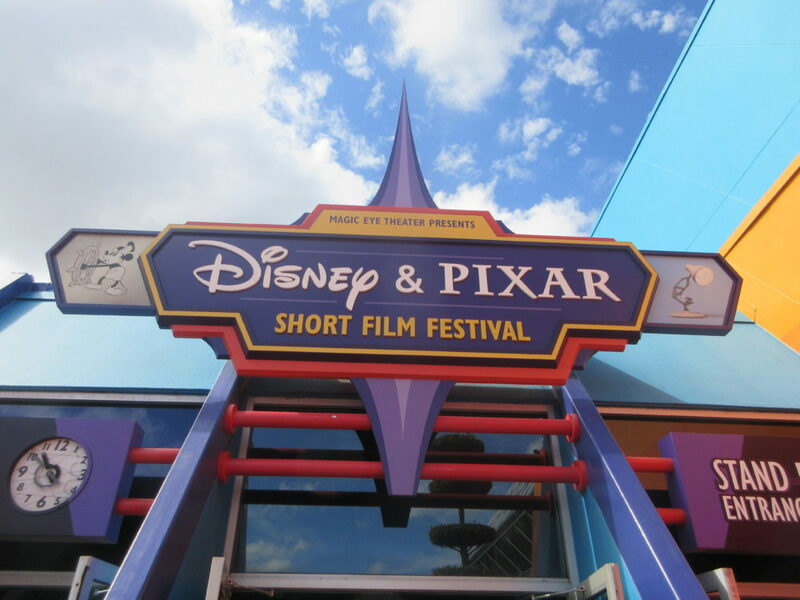 4) Journey into Imagination with Figment in Epcot. This is a continuous moving attraction and the wait time will only be about 5 minutes. 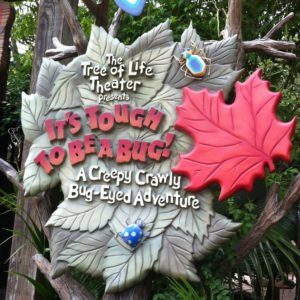 5) It’s Tough to be a Bug in Disney’s Animal Kingdom. You will find out it is not a good idea to ever step on a bug again, but you won’t have to wait for the experience. My name is Jeffrey Merola and I have written 9 Walt Disney World guide books. I am an Authorized Disney Vacation Planner and I own Mouse Vacation Planning. Please check out my website mousevacationplanning.com to get a free quote. I will book and take care of all the planning for your Walt Disney World vacation!